35:53 – Selections from our Intergenerational Holiday Service at The Unitarian Universalist Congregation at Montclair. Very Special Thanks from Beth and Laurice: To all the parents and participants for showing up, working with my crazy scheduling and being incredibly wonderful!! 23:13 – Selections from The Unitarian Universalist Congregation at Montclair’s Sunday Worship Service by Rev. Charles Blustein Ortman. 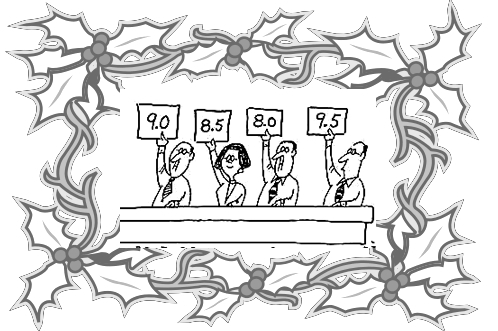 Please note: All sermons are copyrighted by the author. For more information about The Unitarian Universalist Congregation at Montclair, please visit us at http://uumontclair.org. 22:53 – Selections from The Unitarian Universalist Congregation at Montclair’s Sunday Worship Service by Mr. Bruce Knotts. TODAY’S SERVICE IS BEING LED BY MR. BRUCE KNOTTS. Bruce was a Peace Corps Volunteer in Ethiopia. He worked for Raytheon in Saudi Arabia and on a World Bank contract in Somalia before he joined the Department of State as a U.S. diplomat in 1984. Bruce retired from the Foreign Service in 2007 and joined the Unitarian Universalist United Nations Office (UU-UNO) as its Executive Director at the beginning of 2008. He began the UU-UNO’s very successful LGBT advocacy program in 2008. Bruce has been chair of the UN NGO Committee on Human Rights since June 2010 and of the Faith and Ethics Network for the International Criminal Court since April 2010. He is the President and CEO of the NGO Committee on Disarmament, Peace and Security and a member of the NGO UN Security Council Working Group. 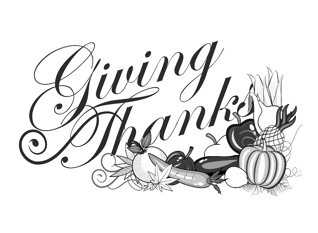 18:41 – Selections from The Unitarian Universalist Congregation at Montclair’s Sunday Worship Service by Rev. Charles Blustein Ortman. 20:55 – Selections from The Unitarian Universalist Congregation at Montclair’s Sunday Worship Service by Rev. Charles Blustein Ortman. 23:31 – Selections from The Unitarian Universalist Congregation at Montclair’s Sunday Worship Service by Miriam MacGillis, OP. “No known roof is as beautiful as the skies above. Miriam is a member of the Sisters of St. Dominic of Caldwell, NJ. Since 1980 she has lived and worked at Genesis Farm, which she co-founded in Blairstown, NJ with the sponsorship of her Dominican Congregation. The Farm explores the new insights and implications for the human community derived from the scientific story of an evolving Universe and living planet. It promotes bioregionalism, sustainability and a deeper and more comprehensive understanding of ethics for resolving the ecological crises of our times. 20:13 – Selections from The Unitarian Universalist Congregation at Montclair’s Sunday Worship Service by Rev. Charles Blustein Ortman. 30:41 – Selections from The Unitarian Universalist Congregation at Montclair’s Sunday Worship Service by our Past Congregational Presidents and Rev. Charles Blustein Ortman. 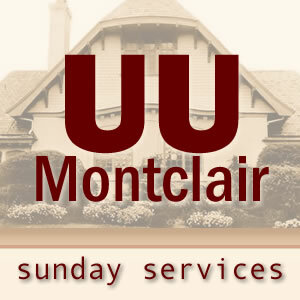 19:05 – Selections from The Unitarian Universalist Congregation at Montclair’s Sunday Worship Service by Rev. Charles Blustein Ortman. 23:44 – Selections from The Unitarian Universalist Congregation at Montclair’s Sunday Worship Service by Rev. Carol Haag. Carol retired after 13 years as the religious educator (DRE and MRE) with The Unitarian Church in Summit, NJ. Since then, she has served on the Murray Grove board, as member, President, and currently chairs its Stewardship Committee. She is a strong advocate for Universalism as the central, vital force in our Unitarian Universalist movement. She believes that Universalism embodies the critical message of inclusion for our time.